This cell phone kiosk was made for Australia phone kiosk, and mainly black and red baking paint finished. 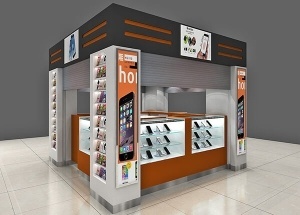 We are phone display showcase manufacturers from China, offer free cell phone kiosk design, and manufacturing the shop furniture. 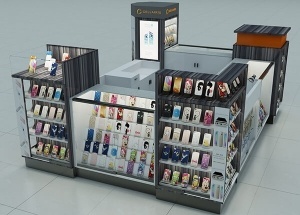 This 3x3 mall cell phone kiosk design for America, like a cellairis phone case kiosk ideas. It mainly orange, grey and black baking paint finished. 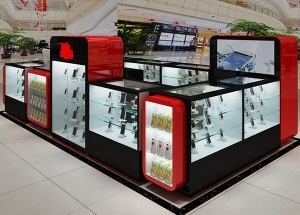 This glass shop counter has two layer.It is widely used for kiosk display in digital stores,phone shop,cigarette store.It'is made by wooden(MDF),toughened glass,LED lights,etc. 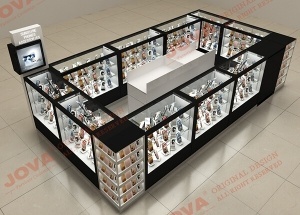 This Italy phone shop design theme looks like chocolate style, and white color are decorated, very nice style. 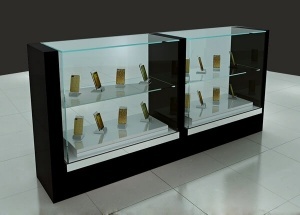 We are phone display showcase manufacturers from China, offer free phone shop design, and manufacturing the phone shop furniture. 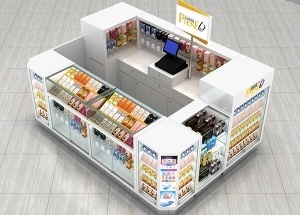 These phone accessories displays are made for Israel phone accessories kiosk project, and mainly white baking paint finished. 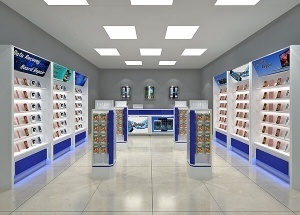 This USA phone shop project was made at July 2017. It mainly white and blue baking paint finished. 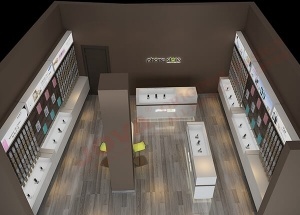 We are phone shop display manufacturers from China, offer free phone shop interior design, and manufacturing the shop furniture.